Latest Gym Equipment! 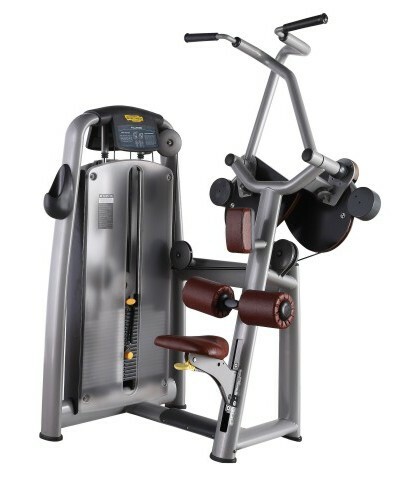 The Gym Pull Down Machine reproduces a downward pulling movement for effective, secure strength training of the dorsal muscles and arm muscles – all from a comfortable, ergonomic sitting position. The padded retaining rollers and chest pad allow you to quickly secure yourself to this Gym Strength Equipment. The new design and material provide a better grip for every hand so you can apply your maximum strength in total comfort during pushing and pulling movements. Looking for ideal Gym Pull Down Machine Manufacturer & supplier ? We have a wide selection at great prices to help you get creative. All the Gym Strength Equipment are quality guaranteed. 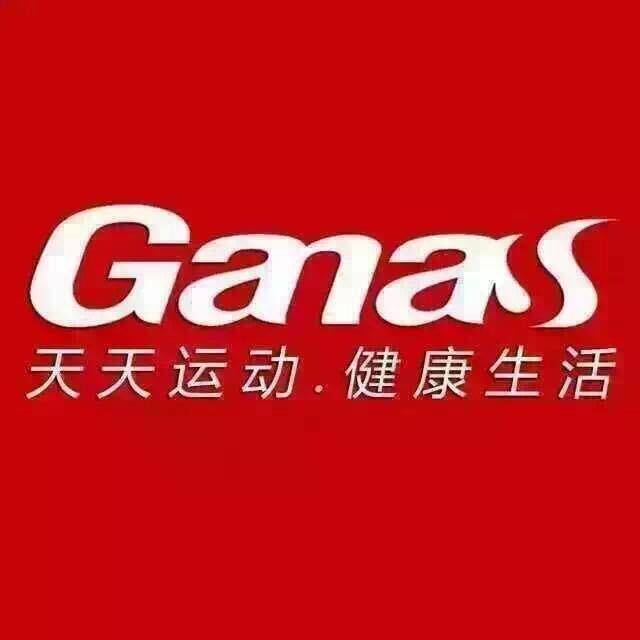 We are China Origin Factory of Latest Gym Equipment. If you have any question, please feel free to contact us.